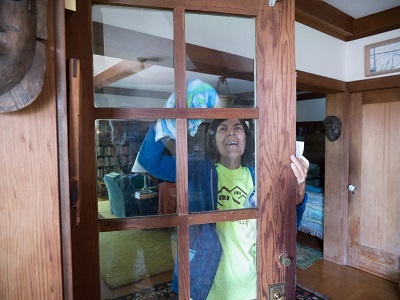 Come meet other volunteers and help wash Member's windows. a hand with some household tasks. Volunteers gather for a half day to complete multiple jobs at once. For this event, volunteers will meet to wash a two members' windows, one after another! Volunteer may work on a ladder, but not required.